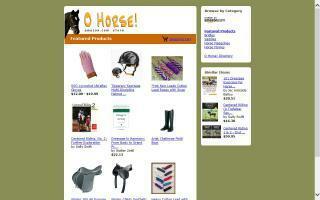 Online Shopping Directory - O Horse! 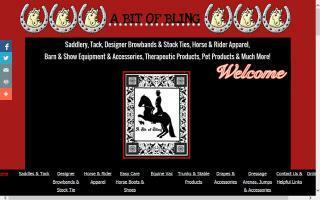 Saddlery offering tack, designer browbands, horse & rider apparel, therapeutic products for horses, dogs & humans, barn & show equipment & accessories, pet products, and gourmet horse treats! 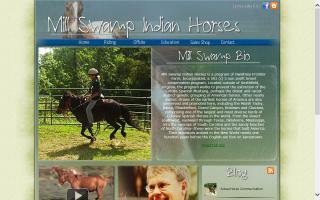 Everything for horse and rider. 750,000 different items. Over 700 brands from all over the world. 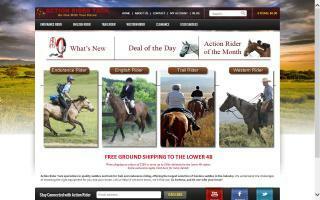 An Equine Addiction is your one stop shop for all your premium horse products. 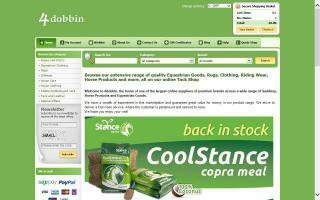 We have all types of products you might need. Micro Rain & Big Sprinkler sprinklers. 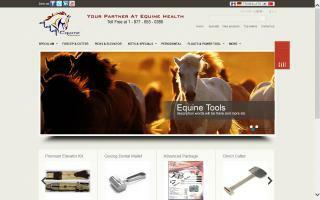 Priefert & Tarter livestock products. Panels, barns, shelters, feeders, squeeze units, arenas, and rodeo equipment. 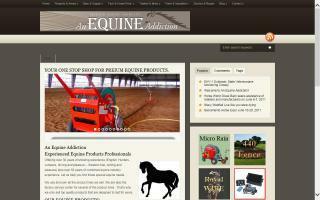 Arena products & equipment (harrows, footing systems, and sprinklers). 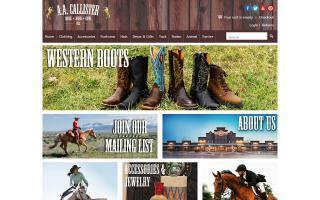 Racks, shelving, stall fronts & systems, barns, carts, trailer supplies, and fencing.